I don’t know why I have become the repository for the frustrations among Black Republicans across the country, but I have. Hardly a day goes by when I don’t get calls from Black Republicans who feel totally and thoroughly ignored not only by you and your fledgling administration, but also by the national party, as well. I am a nationally syndicated newspaper columnist published in over 200 newspapers every week. Last year, I wrote several columns supporting you, when it wasn’t cool to do so. Last December, I had to deconstruct the liberal attacks on Senator Jeff Sessions and your aide Steve Bannon. I tell you this simply as a way of saying that because of the 25-plus years that I have served this party, I think I have earned the right to say what I am about to say to you in this column. Let me be clear, Mr. President, I want absolutely nothing from you or your administration other than success. Since the election, you have met with far more Black Democrats than you have Black Republicans—it’s not even close. In your defense, you have never been active in the Republican Party, thus you have no basis for knowing many Black Republicans. You know many more Black Democrats, simply because you hung out in liberal cities like New York and Los Angeles. Even your top Black staffer is a Democrat with absolutely no institutional knowledge of the Republican Party’s relationship with the Black community—past, present or future. So, their natural inclination is to reach out to all of their Democratic friends for invitations to meet with you and to participate with you in last week’s Black History Month’s event. Your direct interactions with the Black community, for the most part, have been unmitigated disasters, especially, your meeting last year at the Black church in Detroit and last week’s event at the White House. There are several major Black churches in Detroit, led by Black Republican pastors, that you could have attended, but your staff chose a church led by a left-leaning minister. 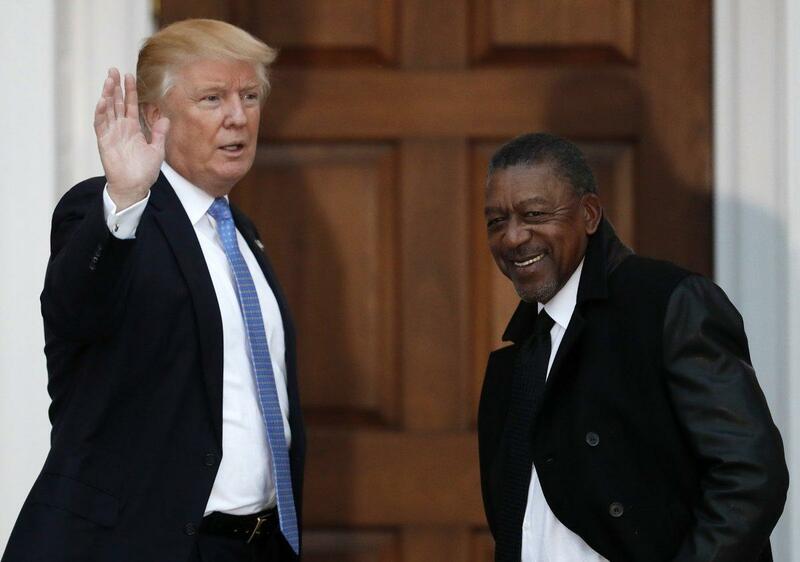 Last week, you held a listening session at the White House in honor of Black History Month and you invited more Black Democrats than Black Republicans. Mr. President, do you realize that you had Blacks serving on your own transition team, who were not invited to attend your event last week? How in the hell is that even possible? Speaker Paul Ryan has a Black chief of staff in his speaker’s office; this is the first time in the history of the country this has happened, and he was not there. Your remarks, at a minimum, should have acknowledged this historic appointment by Ryan, after all, isn’t that the whole purpose behind Black History Month? Mr. President, you have at least four Blacks on the executive committee of the RNC who have little to no engagement with you or your staff. This is totally bewildering to me. They are in effect part of the board of directors of the national party and no one around you seems to value or seek their input. Don’t you think they should have been invited to the White House last week? This is what happens when you surround yourself with Black Democrats; they have no idea who any of these people are. The only thing that your senior staffer is doing is marking “their” territory, ostentatiously making it clear that they are the gatekeeper to all things relative to the Black community. That staffer is failing you, Mr. Trump. This weekend at “The Black Republican Trailblazer Awards Luncheon” I will honor Maxine Blake and Gerald Boyd, Sr., two Black Republicans that you should have on speed dial. You should also get to know John Sibley Butler, who is a major serial entrepreneur. You can find out more about this event at: www.bafbf.org. Oh, and by the way, Mr. President, the very party you now lead has tried to steal this event from me and has even filed a lawsuit against me to pressure me to walk away from the event I created. How is that for celebrating Black History Month? But I digress. Which is more important to you, Mr. President, having Blacks on your staff for window dressing or having Black staffers that know what the hell they are doing? Far too often, Republicans hire Blacks, who may be good, competent people, but are wrong for the job. Like you, I’m a scrapper and a counter puncher. I grew up around the Spinks family of boxing fame in St. Louis, Mo. In all honesty, Mr. President, you have no Blacks around you who are fighters. Absolutely none. 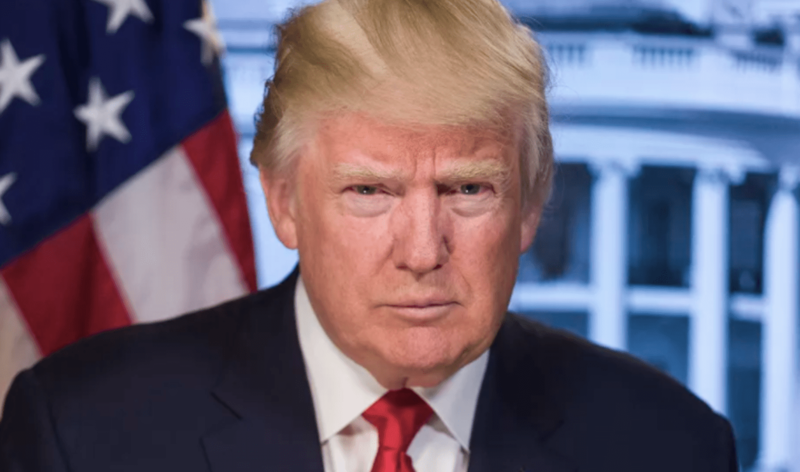 When will you come into our world, Mr. President? A great place to start is by meeting with those I will be honoring this weekend. Hey Buddy!, I found this information for you: "Dear, President Trump: It’s Time to Start Meeting with Real Black Republicans". 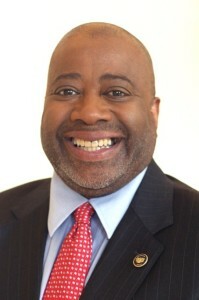 Here is the website link: https://blackmeninamerica.com/dear-president-trump-its-time-to-start-meeting-with-real-black-republicans/. Thank you.